I hope everyone enjoyed a relaxing Thanksgiving break with family and friends. I'm 100% blown away by how amazing YOU already are! If we work extra hard, we feel like we are mediocre with our loved ones and friends. If we commit to our family, our career ambitions might slow down. Here’s the worst: We work extra hard at both, and still feel like we are coming up short:(. I'd like to share three valuable tips to STOP feeling mediocre and get onto feeling (as Jen Sincero of You are a Badass so eloquently puts it) like your badass self at work AND at home. 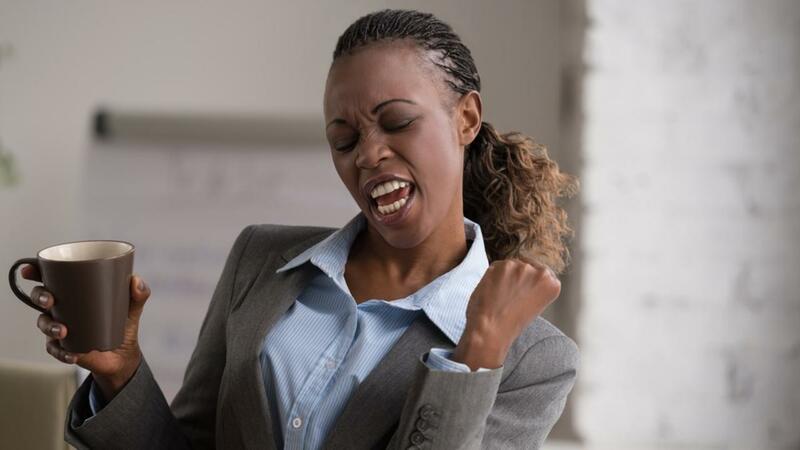 3 Tips to Nail Your Next "Big Win"
WOW! The year is flying by, and I am SO excited that you are part of this amazing community of action takers! If you missed the live (global broadcast) Master Class last Thursday, stay tuned! The attendance and feedback was so incredible that we've schedule a NEW "Mental Toughness in the Workplace" webinar on March 8, 2018 at 10:00am PST! Reserve your spot today ... the 60-minute training session is absolutely FREE! Here’s the thing, sometimes dreaming and doing big things is hard ... really hard. So what sets the best apart from the rest, and how can we use these same tools to next-level what matters most?